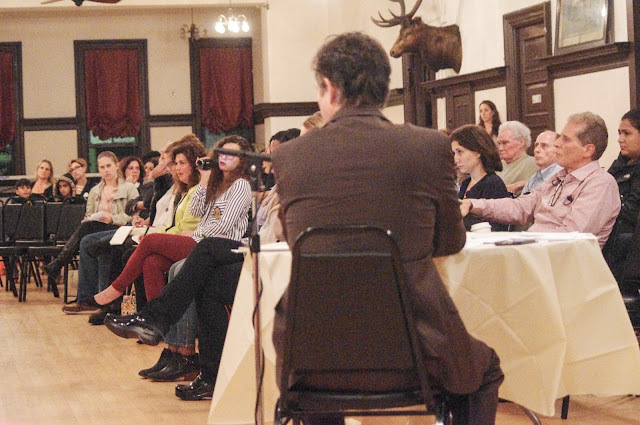 More than 60 people attended the BoE forum last night at the Elks. The six candidates were politely received by a mix of residents and interested viewers. It didn't take long for the bombs to start flying. A video of the event, unedited for view should be available in the coming days. MSV will publish it in its entirety as soon as possible.